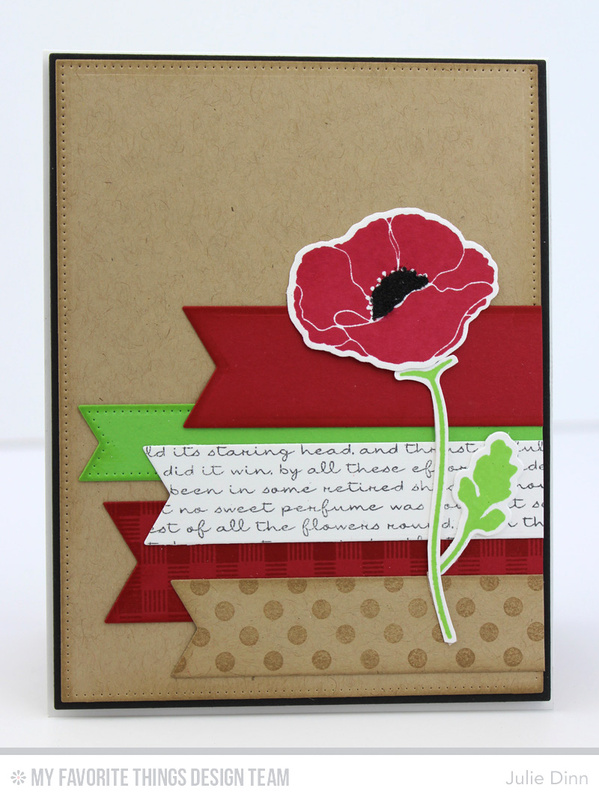 I broke out one of my all time favourite MFT stamps sets, Pretty Poppies, for this week's Wednesday Sketch Challenge card. 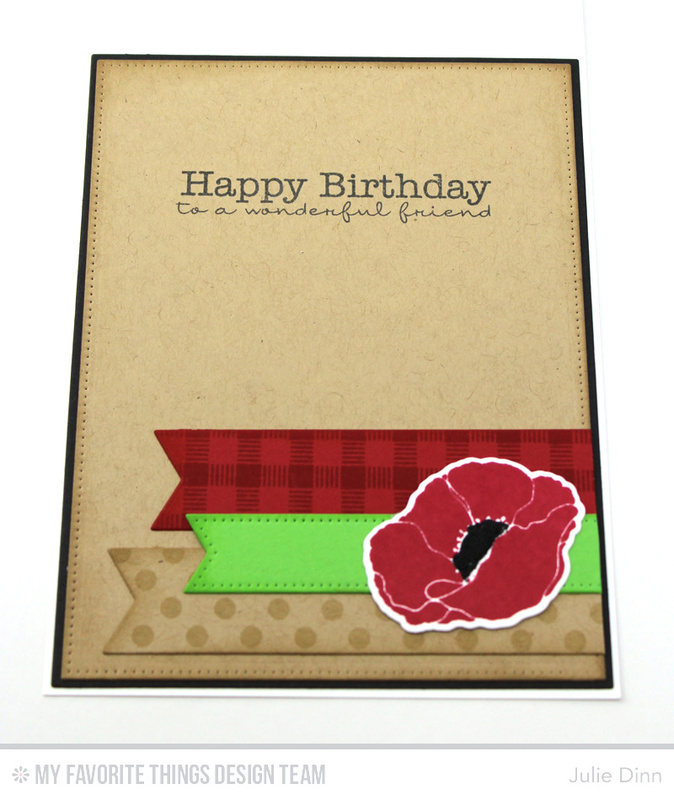 I stamped the poppy in Cherry Crisp and Green Room Premium Dye Ink. The inside of the poppy was created with a touch of black microfine glitter. I stamped a few of the fishtail flags with some of my favourite background stamp sets. On the inside of the card, I stamped a sentiment from the Pretty Poppies stamp set. A few more fishtail flags and another poppy were the finishing touches. 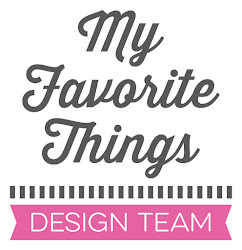 Be sure to check out the MFT Challenge Blog to see all the gorgeous creations the challenge team has to share with you. Don't forget to get your entry in too! The flower just makes the card even better! Love how you designed the inside of the card as well! 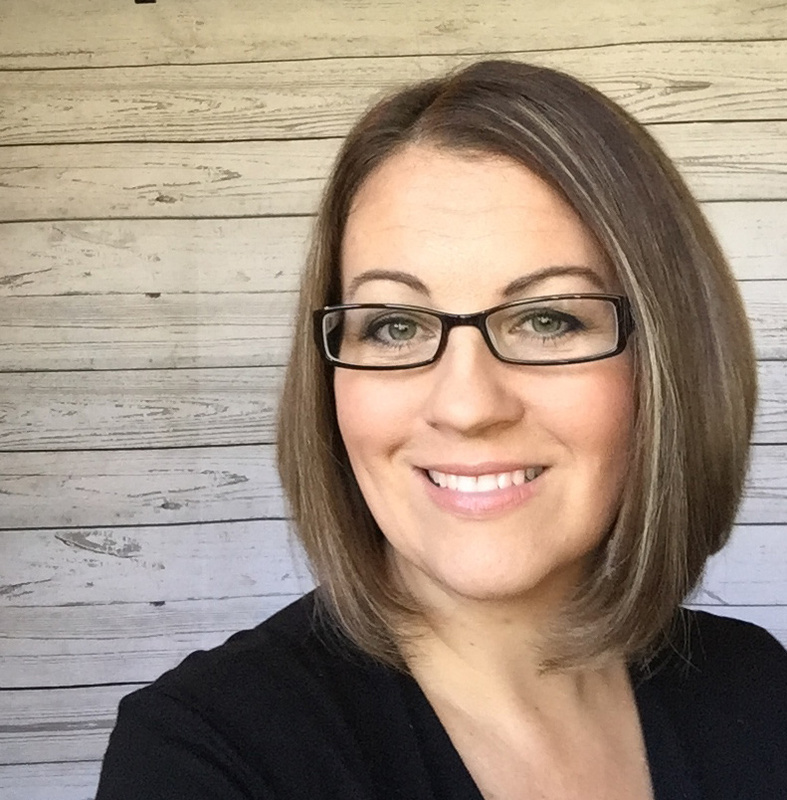 this is so beautiful, Julie! love the pops of bright colors! It's official! I need that Poppy stamp set. Super pretty, Julie.